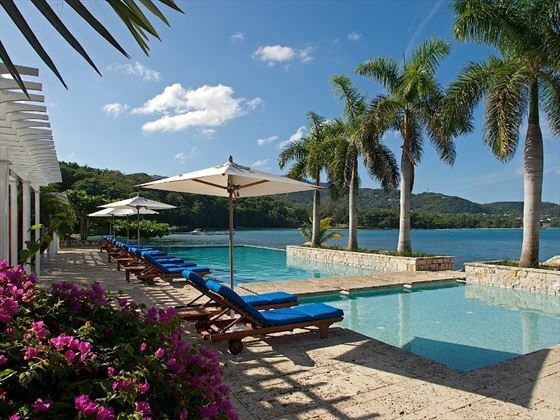 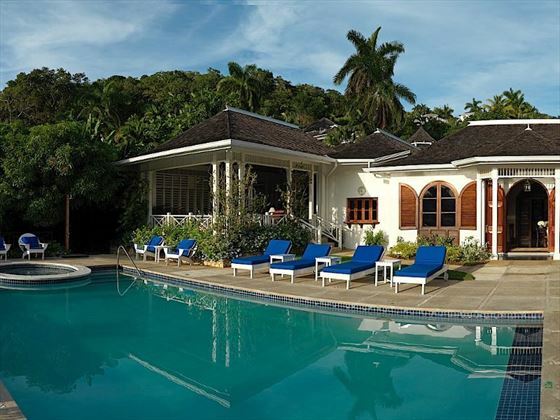 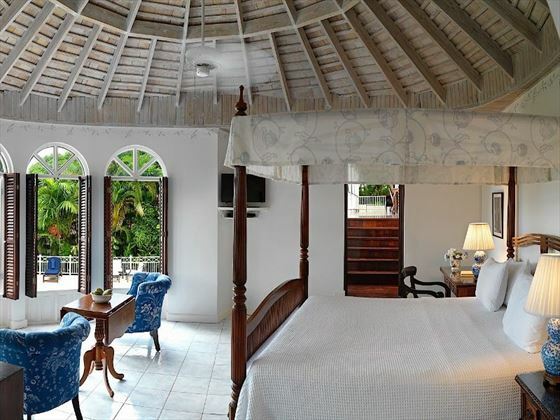 Round Hill is a timeless beachside resort found on the exquisite northern coast of Jamaica. 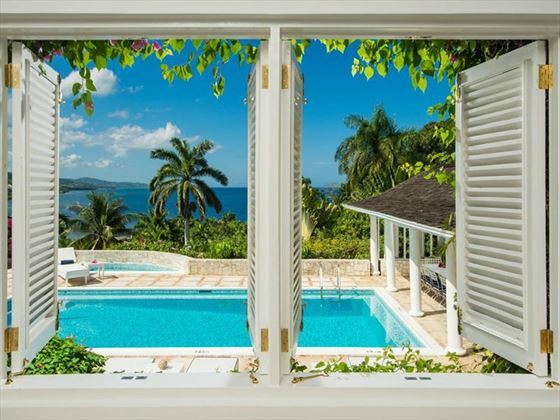 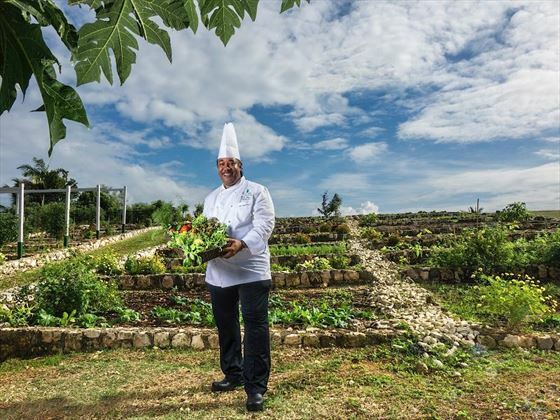 Dressed in traditional colonial architecture, this former sugar plantation oozes true Caribbean elegance – this is one of the Jamaica’s most stylish resorts. 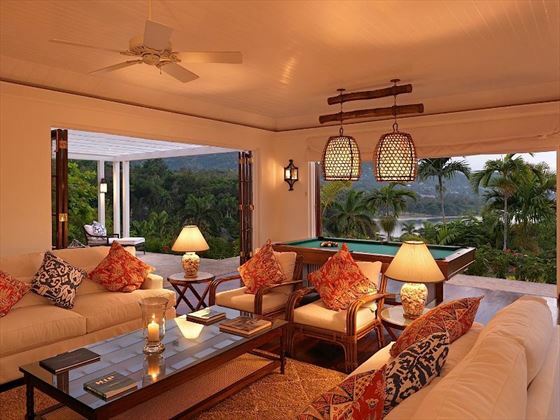 With interiors designed by Ralph Lauren, the rooms are wonderful. 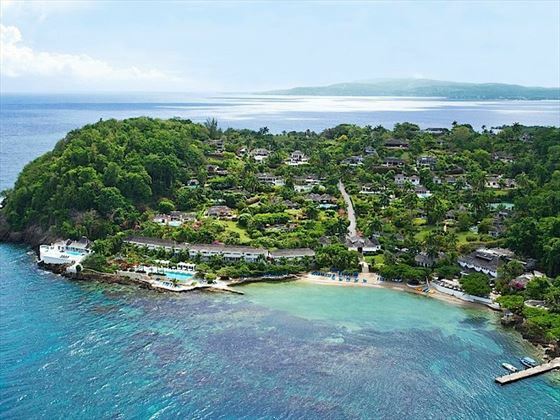 With a wide choice ranging from airy and spacious ocean view rooms, to luxurious six-bedroom villas, there’s something to suit everyone whether you’re travelling as a couple, a group or a large family. 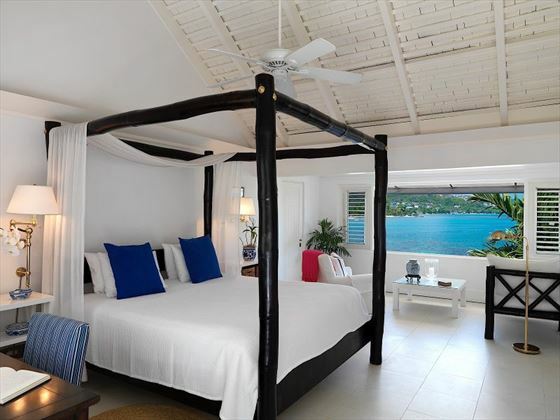 Have some fun with the great range of watersports, enjoy pampering treatments in the oceanfront spa or simply spend your time by the pool, relaxing on the sundeck with your favourite drink. 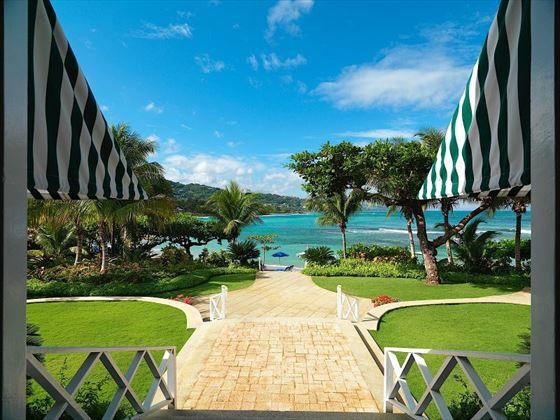 There are two restaurants, a yoga pavilion and two complimentary kids clubs to keep the little ones entertained. 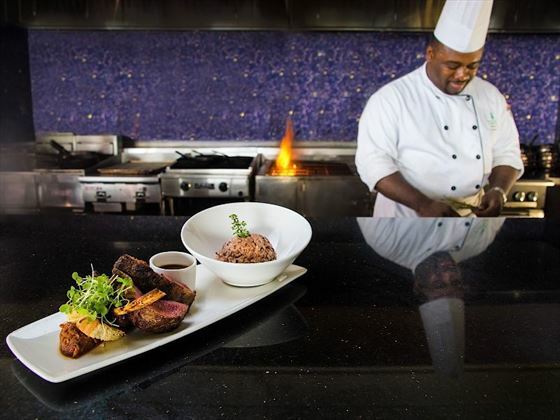 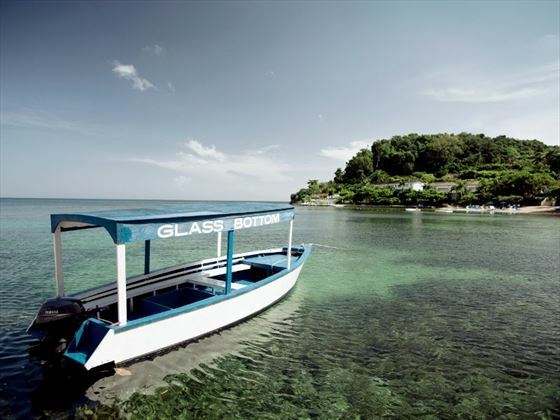 Just a little way west of Montego Bay, the hotel enjoys a prime position on the north coast of Jamaica.